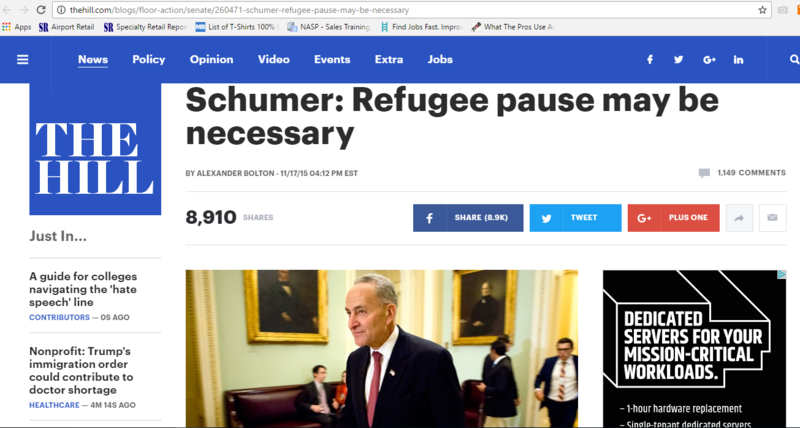 FLASHBACK: Chuck Schumer in 2015: "REFUGEE PAUSE MAY BE NECESSARY!" 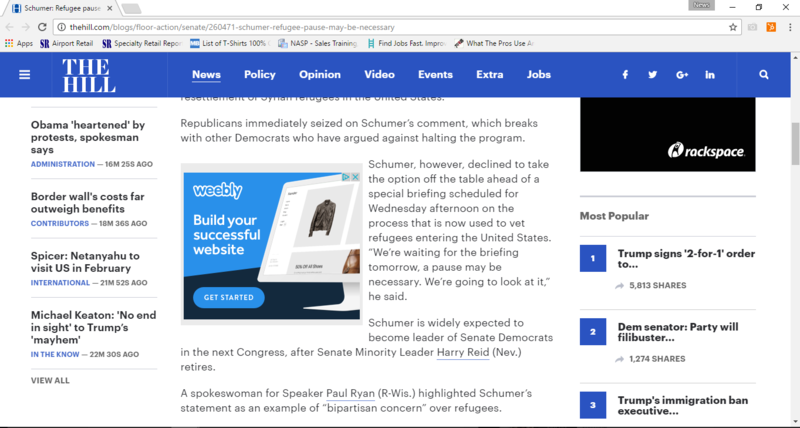 But back in November of 2015 the same Chuck Schumer said that a halt of Syrian refugees may be necessary after the Paris attacks happened that killed well over 100 innocent people. 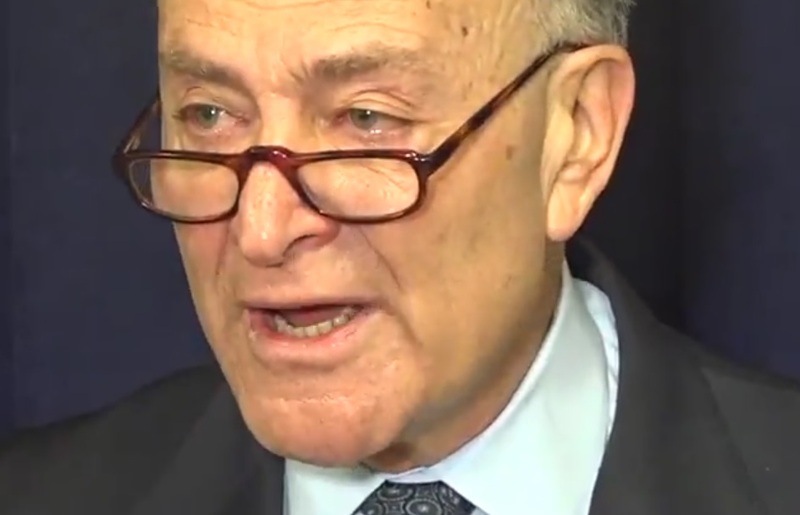 Schumer: A “pause” on refugees may be necessary. Waiting to see what admin tells senators tmw in classified briefing.